While contemporary interiors are ideal for modern living, there are many properties with period features that just don’t suit contemporary styles – there’s also a certain romantic nostalgia in recreating the grandeur of yesteryear. This continuing design series examines the key elements that defined historical interiors and gives advice on how to recreate these authentic looks with modern pieces. From 1714 to 1830 in the UK is defined as the Georgian period covering the reigns of King George I, II, III and IV. It is defined by an artistic awakening to the sublime beauty of nature coupled with society’s attempts to harness and control it. The Industrial revolution was in its infancy and the population began to change working patterns, flocking from agricultural areas to the cities. This migration saw architecture and interior design flourish with a distinct style that can be characterised by grand, symmetrical statements featuring classical and natural motifs. The look can be considered as in imposition of geometry and order on the natural world. Here’s the ani M INTERIORS guide to choosing a few essential items that convey the grandeur of the Georgian period without feeling overwhelmed. Colour tones shifted through the period too from heavy, dramatic browns and reds to lighter greens and grey blues. 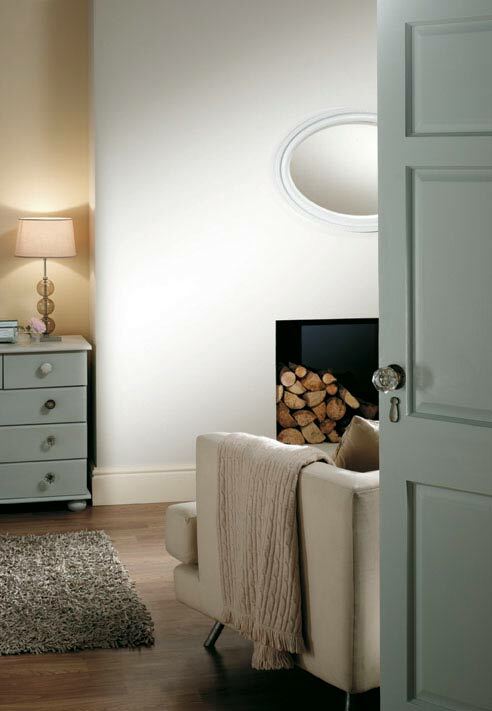 Each had an alluring elegance, perfectly captured by Little Greene with this subtle green paint. 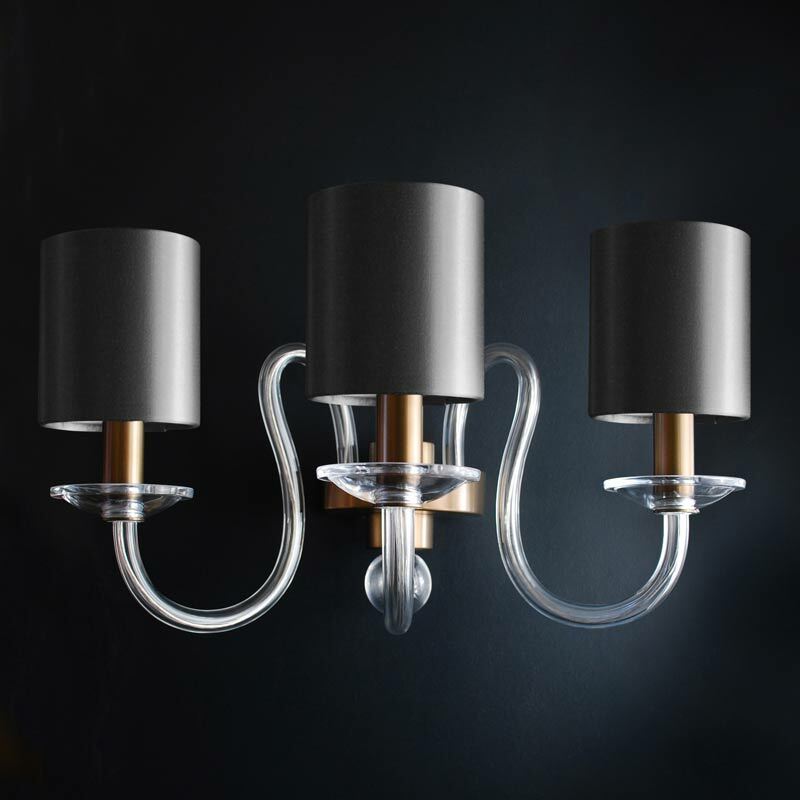 While they wouldn’t have had electric lights, the Lexington by Villaverde perfectly captures the essence of the octopus-like designs of glass, metal or wooden paraffin chandeliers that the Georgians favoured. The Georgians were traders exploring the world and held a particular curiosity with the Far East. Ornate fans, screens and lacquer work all took pride of place in grand Georgian homes. This beautiful peacock sideboard by Koket is a great way to celebrate the mystique of the Orient. 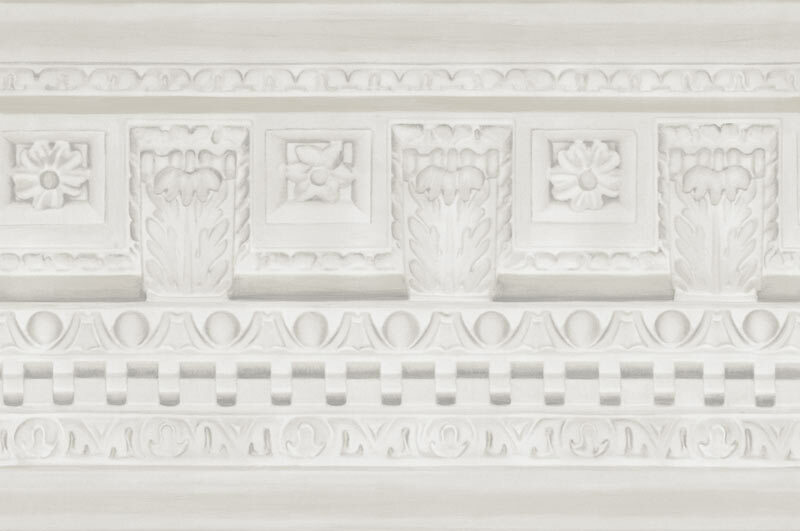 The Georgians were big on plaster mouldings and scrollwork in grand and elaborate designs of sweeping boughs and classical shapes. While these would look out of place in most homes this border from Cole&Son wouldn’t. Georgian furniture can be characterised by elegance and geometry. The simple yet striking contours of dark wood with lighter upholstery or inlay details were popular during the period. 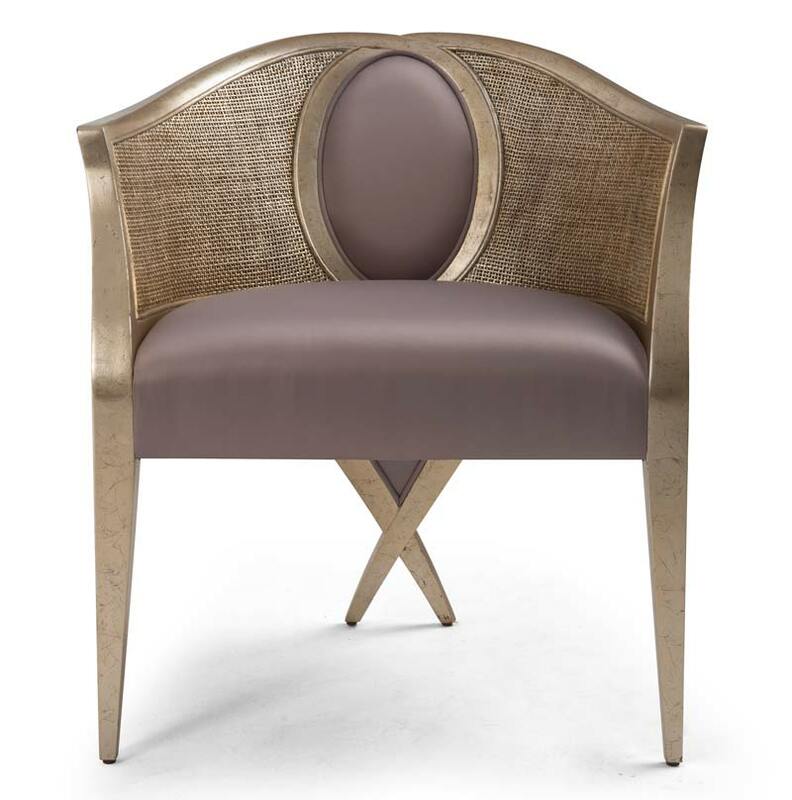 Sit like a king in this modern example of a townhouse chair from Christopher Guy. If you would like to give your interior a touch of Georgian refined elegance but are afraid of overdoing the baroque scrollwork then make contact with the ani M INTERIORS team.